2. Sea of Fans Mailbag. 3. 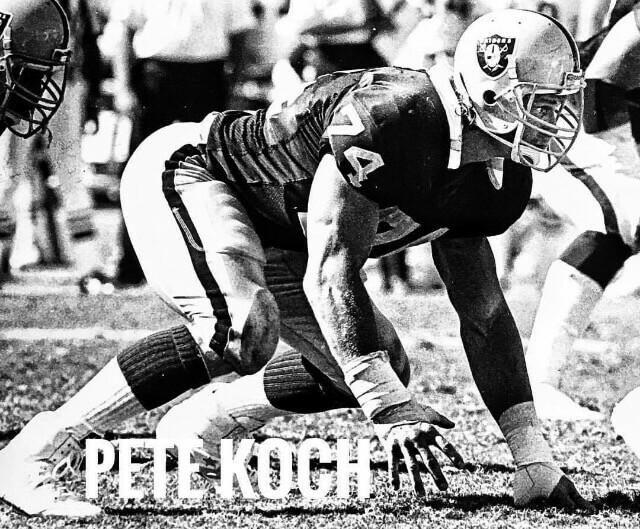 Interview with Pete Koch.